Decorative Life: About 7-10 days. Treat with a spray or dip designed and proven to reduce water loss and/or extend life. Misting with water may also be helpful. Store at 36-41 F with stem ends in water, or soak stems in water lying flat on plastic. 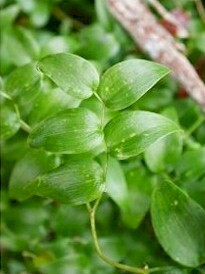 Stems are often wired together for strength, popular in wedding work.